NailDesingers! Ready for some sporty themes today? 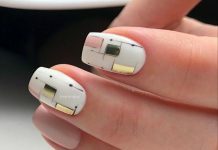 How about some football nail designs? 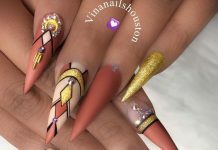 If you love playing the sport, have a boyfriend who is on the team, have a football team that you’re crazy about, or maybe need to go to a football or sporty costume party, these these football nail designs are perfect for you. We’ve got team logos, well-known football icons, the goal, and we’ve even got a football resting on green grass (one of our favorites of the bunch!). The come in rousing colors too from football browns to grassy greens and flaming reds to glittery logos. 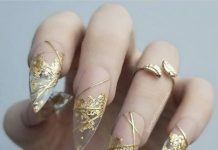 We have to say, we see a lot of nail designs but these are some of the most creative and better executed nail designs. That’s just to say, never underestimate the power of a football enthusiast! 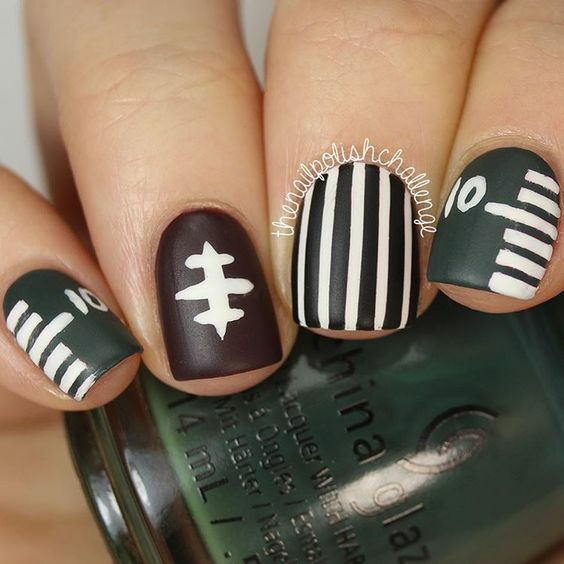 Check out these very creative football nails and get inspired to get a-painting.